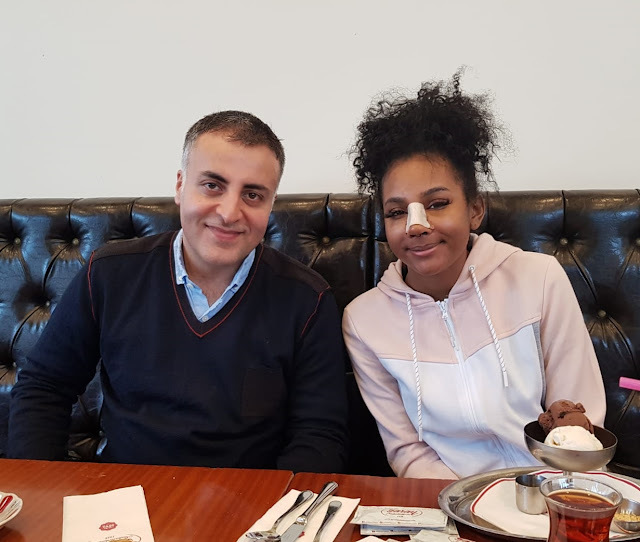 Does Nose Shape Change After Septoplasty Operation? 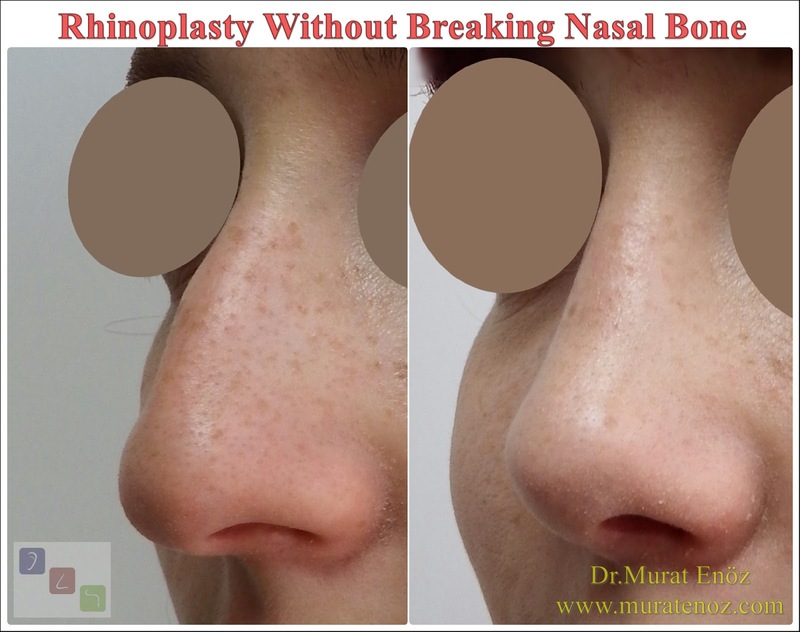 Normally closed technique septoplasty surgeries do not cause any nasal changes in appropriate patients and after a careful surgical procedure. I would like to write the following questions and answers separately when asked quite frequently about this topic. 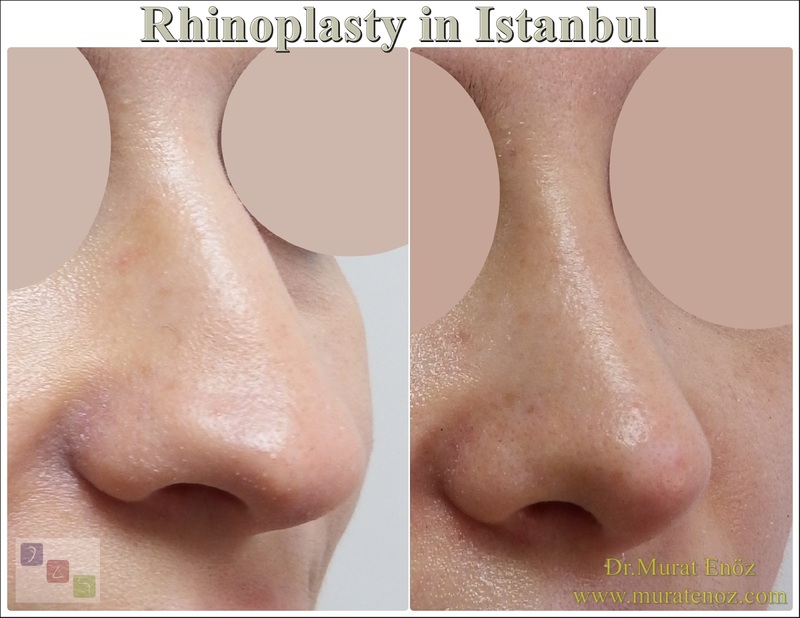 Does the septoplasty surgery change the shape of the nose? 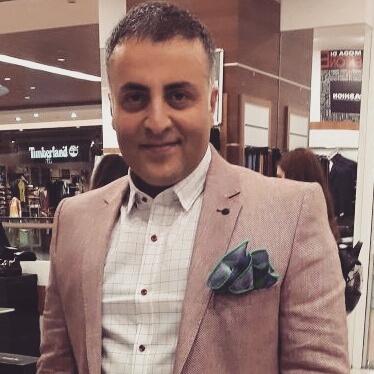 (Does the shape of the nose change after the surgery? 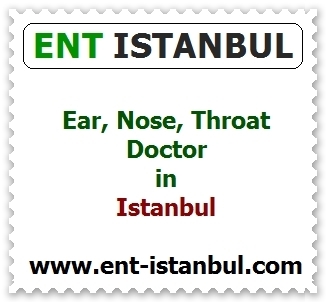 ): Do not expect any serious shape changes in your nose after the closed deviation surgery. As a result, your nasal bone will not be broken or crushed, and there will be no intervention in the cartilaginous parts of the supratip and nasal compartments, which are the area behind the tip of the nose. However, the deviations of the cartilaginous curvatures that can be seen from the outside of the nose tip may change slightly after the nose angle and shape. During septoplasty, if the septum cartilage is removed too much, collapse and nasal sagging may occur. Septoplasty surgery is usually used to mean correction of the curve in the nose septum. The back part of the nose septum is also bone. 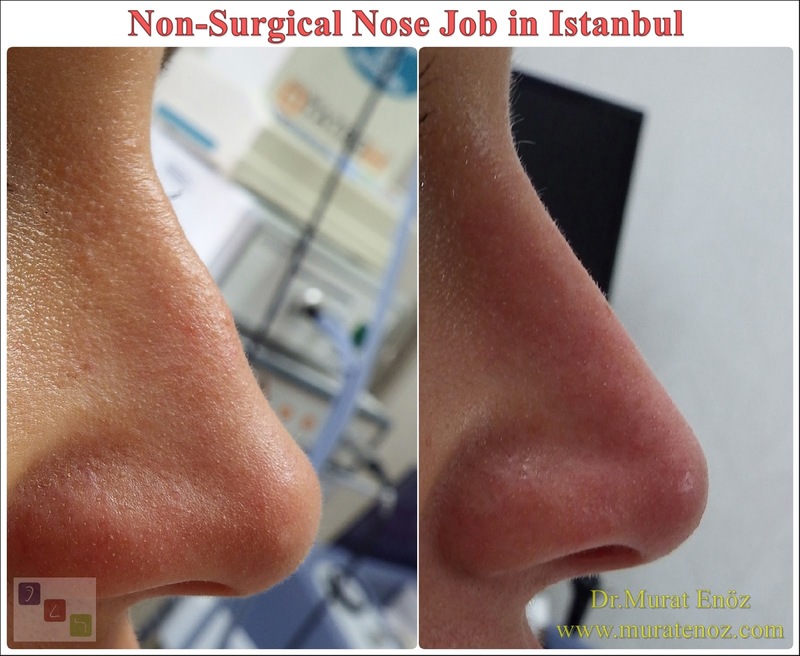 Is the nose shape correct after the operation of the Septoplasty ? : Actually, this is a very important question. Nasal septum is located in the nose. If there is a curvature, a collapse, or a bulge that you can see from the outside, it is most likely the septum skew among the causes of this condition is not the first reason. During the surgery, curved areas are removed by maintaining the cartilage area at least 1 cm wide at the top and front of the septum. That is to say, if the cartilage areas near the outer side are curved, they can not be removed because they do not affect the breath very much. 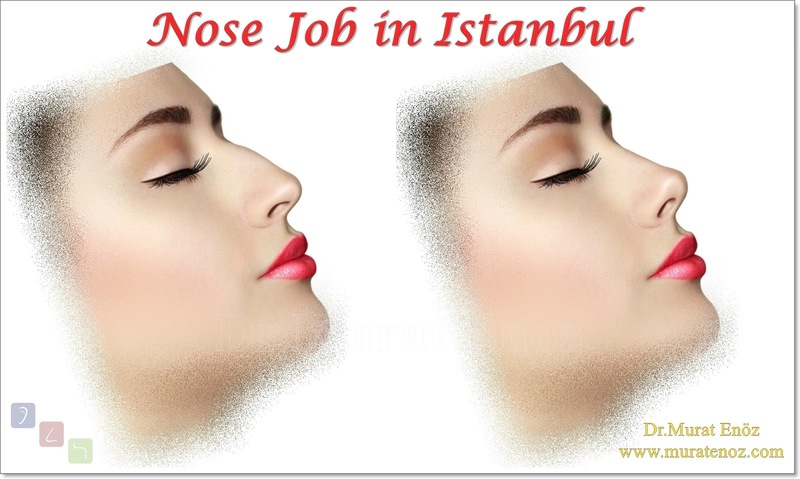 If you are looking for an improvement in the shape of the nose or an aesthetic change in it, you should consider "nasal aesthetic" or "nose tip aesthetic" surgeries! The caudal part, the lowermost part of the nasal septum, is one of the most important supporting tissues carrying the tip of the nose. If the curvatures in this area are taken by simple closed surgery and a plain cartilage graft is not replaced, softness at the tip of the nose, nasal sagging, nausea spreading, and nasal obstruction may be seen again, as shown in the photographs of the following patient who underwent surgery in another clinic. There are usually many patients who apply in this way. 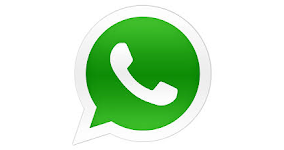 Do not worry about these pictures. As long as nasal cartilage is preserved, there is no change in shape after the closed technique septoplasty operation.